In the old literature there are a variety of names used to refer to the same tribe. 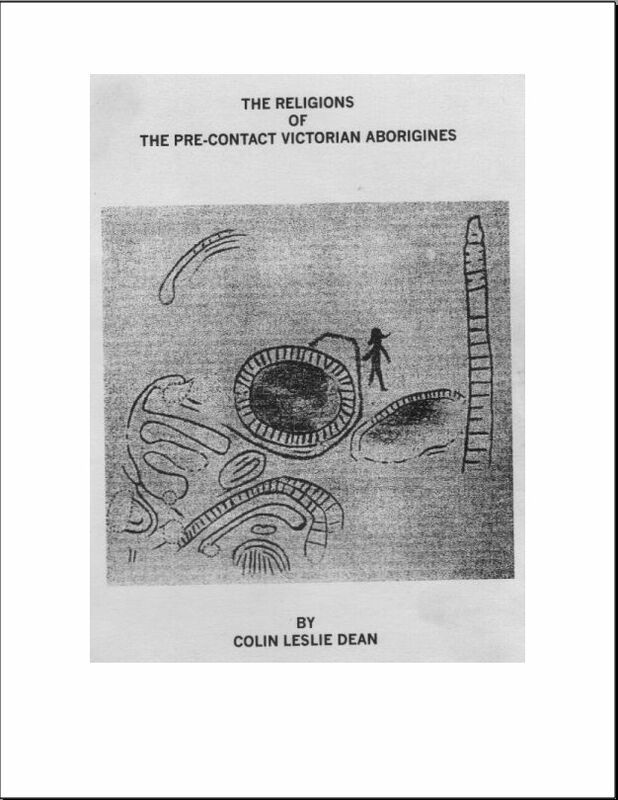 Consequently to achieve uniformity of nomenclature the source for the names of the tribes of pre-contact Victoria is from two works Ian Clark’s, Aboriginal Languages and Clans, Department of Geography and Environmental Science Monash University Victoria Australia, 1996. and D.B.Tindale Distribution of Australian Aboriginal Tribes: a field survey. Royal Society of South Australian Transactions, vol.64, pp.140-231. For more detail regarding individual tribes within the major tribal complexes one should consult Clark’s work.